Ghislaine Bossard spent twelve years happily working in sales in the bridal industry. 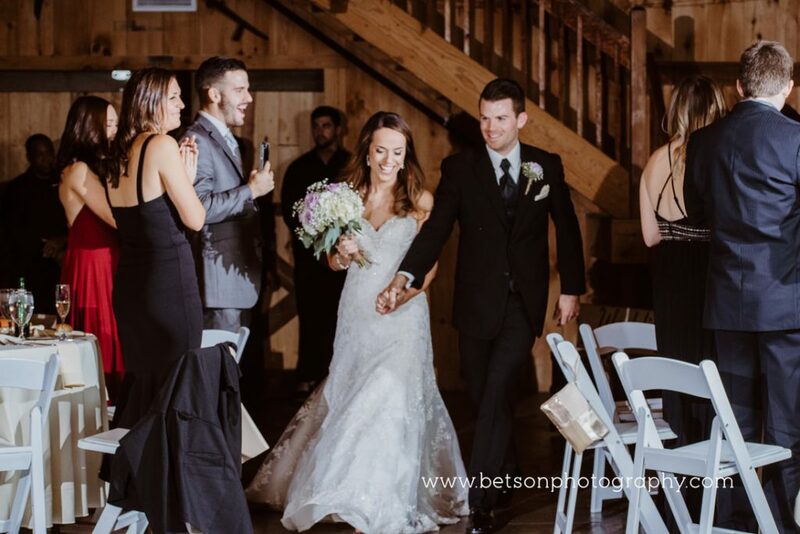 During that time, she learned all the best ways to help every bride have the most perfect and special wedding day. Eventually a wonderful opportunity presented itself. Her boss was retiring, and she asked Ghislaine to take over the business. 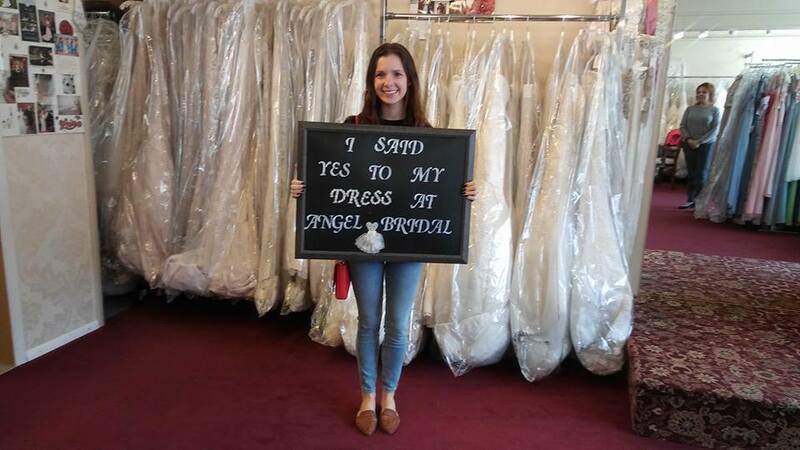 Excited, Ghislaine jumped at the chance to run her very own full-service bridal shop. She knew that providing superior service for women in a welcoming environment was her goal. 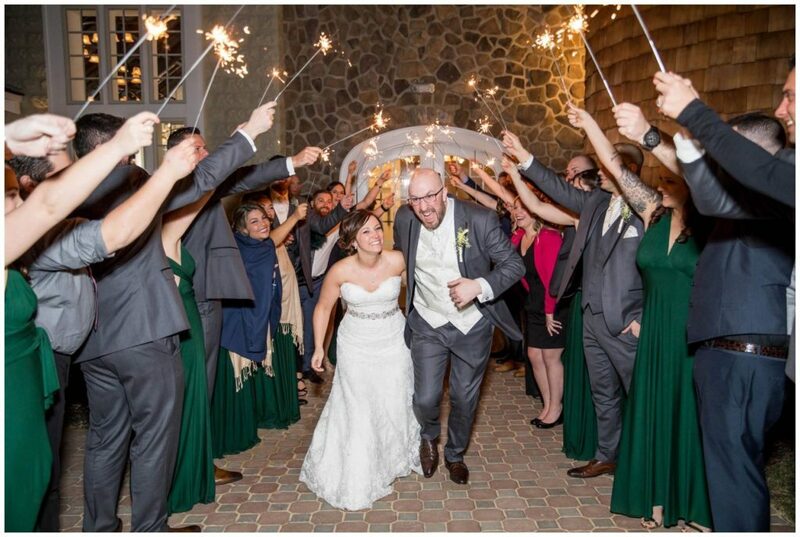 Since that time Ghislaine has been at the helm of Angel Bridal in Haddonfield, New Jersey, making her brides very happy. 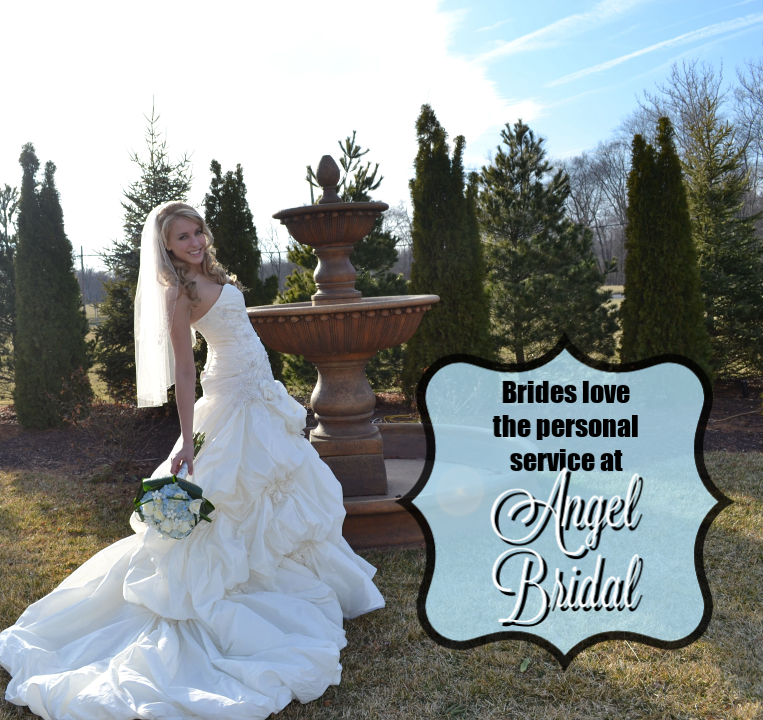 During a visit to Angel Bridal, each bride receives personal one-on-one attention from a friendly and knowledgeable member of the team. The family owned boutique offers an intimate setting and a warm atmosphere. 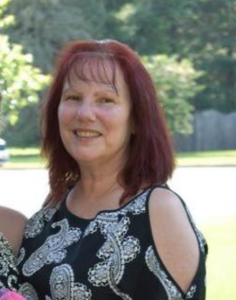 Ghislaine’s favorite part of owning a bridal salon is getting to meet all of the amazing brides and their families and helping them make their dream days come true! 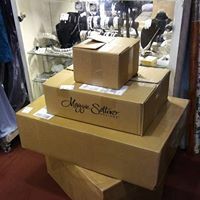 At Angel Bridal, Ghislaine stocks many beautiful bridal gowns by private lines plus a wide selection of gorgeous designer dresses by Maggie Sottero, Allure, and Fiore Couture. 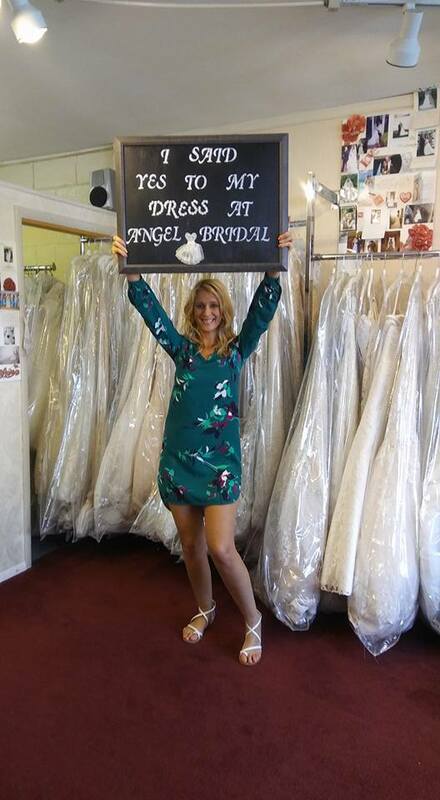 Angel Bridal also offers a wide variety of bridesmaid gowns. Ghislaine’s hand picks only the best jewelry, veils, and other accessories. She attends bridal markets and fashion shows to stay on top of trends. In the future she predicts that satin gowns will be in great demand. Moving forward Ghislaine and her team are educating themselves about social media to help grow the business. And they are continuing with their mission of offering their personal touch to each bride they help. They are making sure that everything is perfect from the first appointment to the day the bride walks down the aisle.